3 years ago I started some company in my Bedroom. You’ve never heard about it because it died as soon as it was born and registered. But since we are here, why don’t I tell you what Fintoe was all about? What can a business created in the bedroom be about? Fin-toe (from fingers and toes) was suppose to be a beauty product for manicure and pedicure. It would be like a finger and toe glove used in high end salons when applying cutex or nail polish. My angle to this was to help make the mani-pedi process as seamless as possible. And to reduce the polish application time by half while maintaining perfection and class. Above all, my product would protect the cuticles from an ugly smear of the polish. Aren’t nail polish removers already doing so well? I guess I was just so overwhelmed with my wife’s broken nail which needed fixing and polish — so much that in the process of struggling to help her; I lost it. And thought I found a need and a product to help other women struggling with perfect nail polish application. Turns out, I was wrong. Nail polish spillage is partly why nail polish removers were invented. It’s been 3 years since I gave up the dream. And lately I’ve been thinking, what if I saw this through to the end; what would have become of this product? Sometimes I get lost in thought thinking that maybe Fintoe would now be in the scaling phase. We’d now be in the process of trying to get more funds to grow, expand, increase our inventory or automate stuff. And other than borrowing money to fund business expenses, what better option would we have than to sell Fintoe stocks privately? Let me bring you to speed on what I mean. I mean, when a company needs to raise money it can decide to issue stocks. This means giving up some part of its ownership to interested investors. But, what makes up a stock? Stocks are made of smaller units called shares. Each share represents a fractional ownership of the company. Stocks can either be issued publicly or privately. If issued publicly, they trade on stock exchange platforms like Nairobi Securities Exchange (NSE), NASDAQ or New York Stock Exchange. When issued privately, they are held by a small group of people. If you bought a share at Fintoe privately you would partly be the owner of this company. Among other privileges, you would get the right to vote the board of directors. And also get your own share of the profits in proportionate measures. You will neither earn interest on your invested capital nor will the company you invest in be liable to repay your capital. However, you will have a fractional ownership of the company no matter if it floats or dominates. If the stock you invest in grows, your capital will grow too. 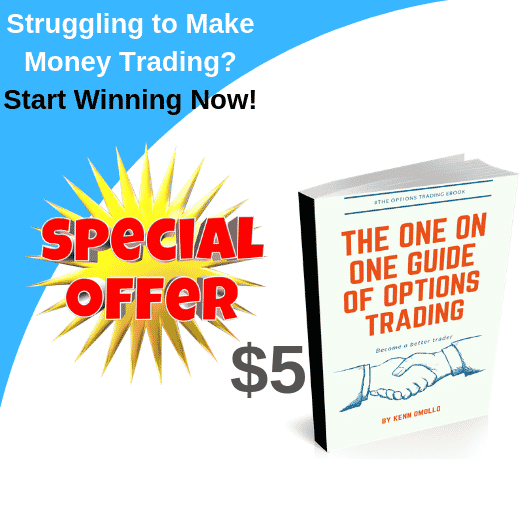 Now this growth is very important because it is one of those easy ways you will make money trading stocks. When the company distributes profits to shareholders, you will make money in from of dividends. Other than being sure that we will receive dividends at the end of the year; we always hope that the stock price goes up too so as to make extra money on the appreciation of our capital. We all know where this story ends. Sometimes instead of the value of our stocks growing, they stagnate. Other times they fall way below our expectation and we lose money. And the truth is, you can even lose 100% of your capital in a single stock. Even more bad news is, there are a lot of factors that affect the movement of stocks. Factors which can make the stocks of a company fall really bad. Assuming the pedicure kit was our main product. And it showed so much potential in sales and profits that you invested in Fintoe stocks. Then without notice, the product started losing traction. It started falling in sales. And it lost its market value over time. What do you think happens to your stock at this stage? The value of your capital depreciates too. And at this point, not even dividends are guaranteed. 2. A Lawsuit Against The Company. And what if Fintoe got into problems with the law. Problems which got the company into some serious lawsuit forcing it to pay a huge sum of money to the plaintiff. What do you think would happen to the stocks? They will depreciate in value and they may also become worthless over time. All said, you still want to know why billionaires and now common citizens alike still risk money in stocks trading. And because there is a lot of money to make in stocks over time than there is enough interest to earn from a standard bank account. 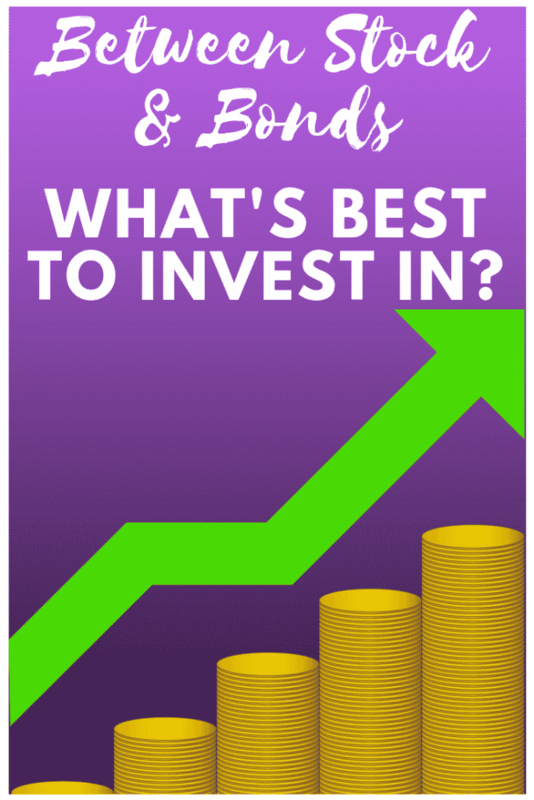 And you can chose a specific segment to invest in? e.g energy! But what are these investment funds and how do they look like? Imagine being there when I started my finger and toe wrap company. Wow! Kenn, this can really work. There is so much potential in this product. Then because I mentioned that I needed a loan of Ksh. 50,000 to see things through; you decide to come in and invest the Ksh. 50,000. At this point I’m happy, my business is going to grow. And you are happy too because as part of our agreement I’ll return the Ksh. 50,000 at the end of a certain period. Say 3 years tenure). Of course with interest. Assuming the interest agreed is 10% annually; then by the end of the 3 years you should receive Ksh. 65,000 from me. That’s your capital of Ksh. 50,000 and a profit of Ksh. 15,000. But you won’t wait for 3 years to receive your cash? This agreement would be very unfair to you. So we agree that I pay the interest beforehand – semi annually (2,500 after every 6 months). And the capital at the end. Meaning that the last payment will be Ksh. 52,500. You would say, Kenn, I can’t afford the entire amount (Ksh. 50,000). Then I’d agree to take whatever little you have and ask for the remaining amount from other interested investors. Regardless, the agreement terms will remain the same. At an interest rate of 10%. Between Stocks & Bonds, What’s Best to Invest in? Investing in stocks is almost the same as investing in bonds. These two investments compliment each other. And that’s why most investors would rather have both in the same investment portfolio. If you read my previous post titled if you are 30 without any investment this is what you are doing wrong; then you must know from my introduction that I detested my wife suggesting having our money in bonds only and not stocks as it is riskier to take a side. To sum this up, stocks and bonds are typically the primary investments in any portfolio. The rest: – like cash, commodities or real estate are just the gravy. Next Article Do You Want to Start Blogging? 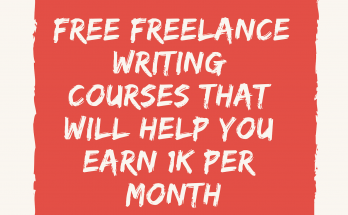 I’ll Help Set up Your Blog For Free!